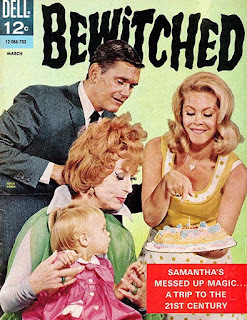 It looks like ABC is working on a reboot of the old series, Bewitched, but this time around, they're spinning it as "a friendly witch, who marries a mortal man and attempts to live as a suburban housewife." Good luck there! This will be the second remake, sort of, with a movie having been done in 2005, with Nicole Kidman and Will Ferrell. 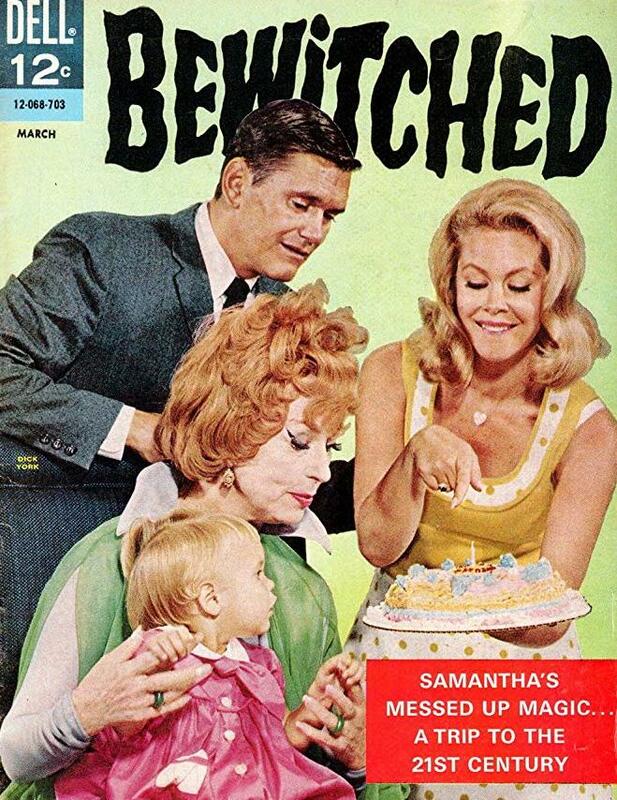 The original series ran from 1964 to 1972 on ABC. Beat Shazam got a third season renewal from Fox. Castle Rock was renewed for a second season by Hulu. The disgusting renewal of the year, but Dr. Pimple Popper was renewed for a second season by TLC. Seriously folks? Enough of you tuned in for them to renew this? Eww. FX renewed Fargo for a Fourth Season. GLOW was renewed for a third season by Netflix. Knightfall was renewed by History for a second season. Lip Sync Battle was renewed by Paramount for a fifth "edition." Queen Sugar was renewed for a fourth season by OWN. Showtime Renewed Shameless for Ninth Season. Netflix Renewed The End of the F***ing World for a second Season. Total Bellas was renewed for a Fourth Season on E! The eighth season of Homeland on Showtime, will be its last, with the series finale season premiering on June of 2019. Mr Robot's 4th season in 2019 will be its last on USA. Shooter was cancelled by USA. This last season was the one that just ended it's run on Sept 13. Juuust in case you missed the news, the next season of The Big Bang Theory will be its last on CBS. Ray Donovan returns to Showtime on Sunday October 28th.